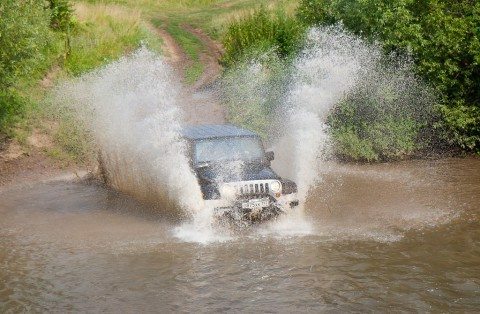 Want to see some of the best offroad Jeep videos? We’ve featured a handful of other how-to videos (and some fun ones too) before on this site. The following are different in that they show the offroad skill and prowess that can only be enjoyed in a Jeep!